Mixed by DJKid & DJ Original (Royal Team). Tracks taken from Dungeon Family – Even In Darkness and OutKast – Big Boi & Dre Present… albums. 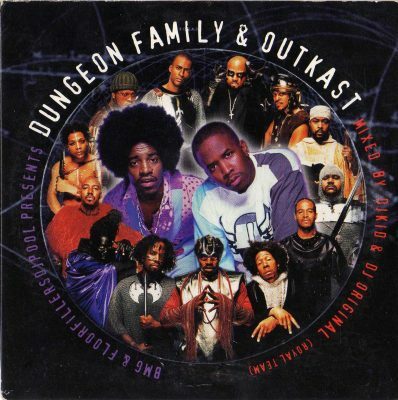 comment "Dungeon Family, OutKast – BMG & Floorfillers DJPool Presents Dungeon Family & Outkast (2001) (Promo CD Sampler) (FLAC + 320 kbps)"